September has been a month of adjustments in our household. Elliot started school so has adjusted to school routines and is doing such a superstar job of settling in. I am so proud of him. 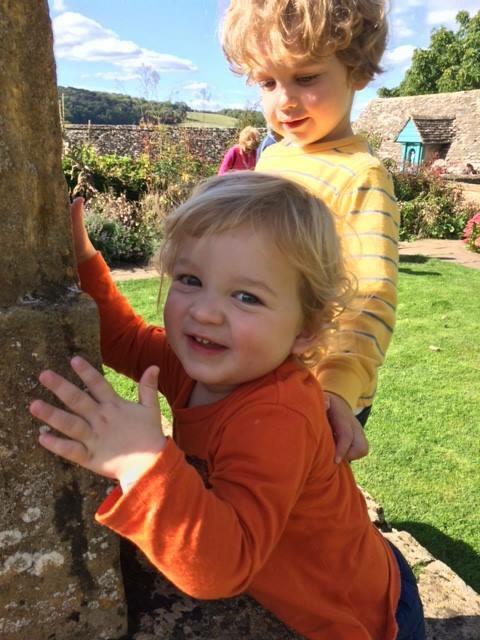 Alexander is having to adjust to not having Elliot around wherever he goes – they used to play in the garden at nursery whenever they could even though they were in different rooms, so that’s been a change for him. He seems so excited to see Elliot when they are finally reunited each day, it’s very cute. And the grown ups around here have had changes in working patterns to get used to along with the logistical getting everyone to where they need to be each day, with filled in forms for one thing or another, and packed lunches when required. We’re definitely not used to it all yet by any means, but we’re getting there. Slowly. So a huge change for everyone. In an effort to counter all that, we’ve been trying to spend some time just the four of us, to make sure we are not rushing from one place to the next without stopping to check everyone is ok and happy. We’re also intent on making the most of our National Trust membership which was a gift from my parents for Christmas last year. 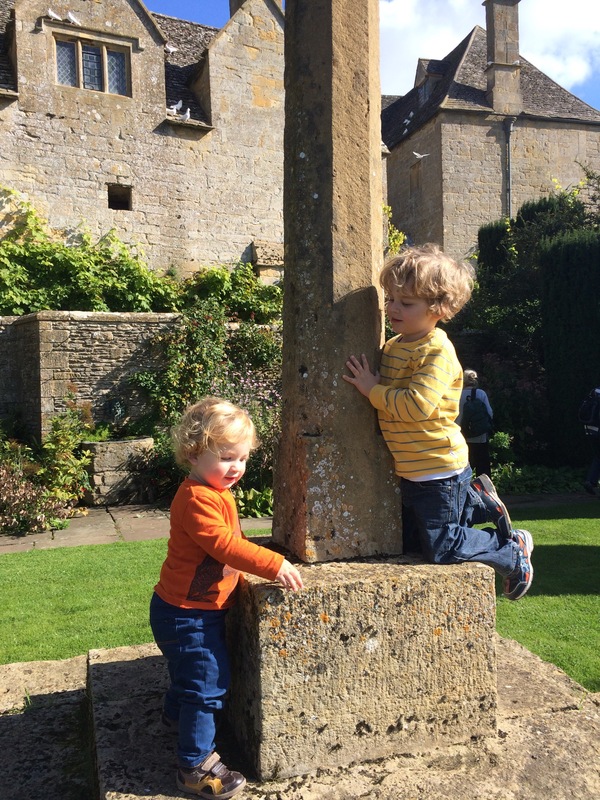 This weekend we had a beautiful sunny day exploring Snowshill Manor, and I managed to get some lovely pictures of my growing-up-too-fast boys. In other ways they are quite different. 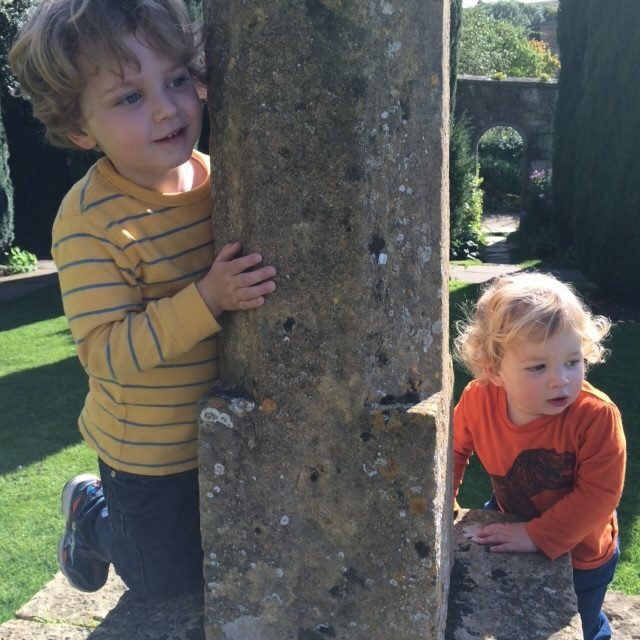 Elliot continues to be the thinker and more introverted than Alexander, who is developing a more dare-devil approach to life, or is that just part of being nearly 2? Maybe I blocked that out the first time!? We’re loving spending time with these two people and I am constantly amazed and delighted by them and the fact I get to be their mum. I’m a lucky mummy indeed. 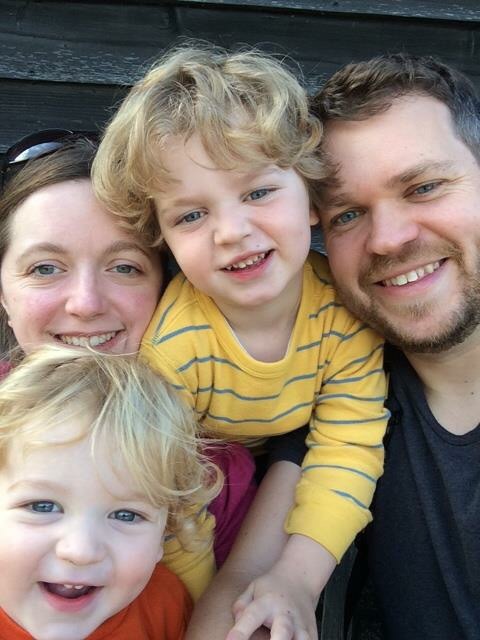 This entry was posted in Siblings Project and tagged #siblingsproject, brothers, Siblings. Bookmark the permalink.